Demangeont, Auguste, Arms manufacturer in Strasbourg, quoted in two commercial directories in 1846 and 1860. Originating in Colmar (Alsace Haut Rhin). Probably son of DEMANGEONT Jean. 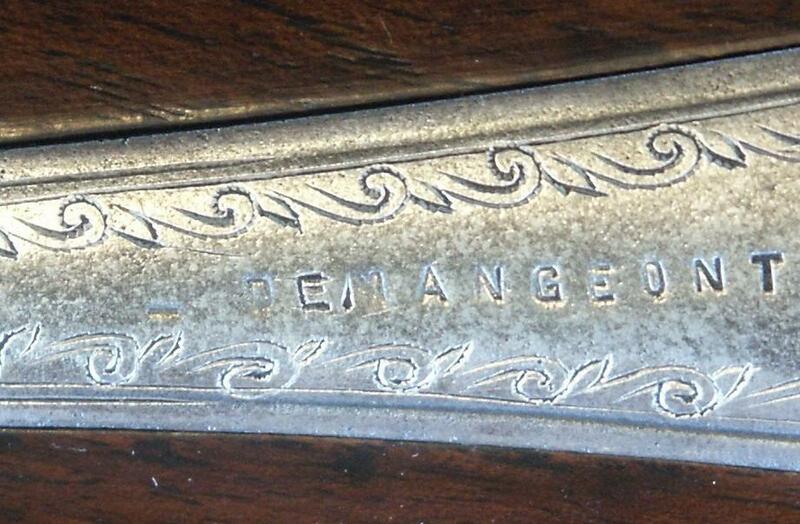 Demangeont, Arms manufacturer in Montbeliard of 1872 to 1900 coming from Colmar. 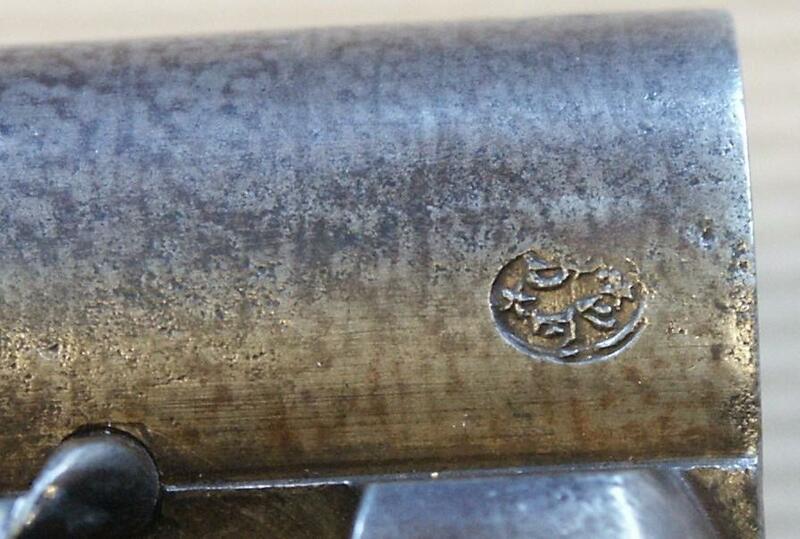 The barrels were tested with St Etienne after 1856. One distinguishes on the weapon the inscription “INVENTION PORTALIER”. PORTALIER Louis Marc Marie, harquebusier in Saint-Malo (Ille et Vilaine), deposited several patents in Belgium in the years 1858-1866 for weapons with barrels with rod and slide. In “Who’s who” of J-J Buigné - P. Jarlier Tome 1 page 328: Portalier with St Etienne patent in 1860 for an instantaneous removal system of triggers.